iKON will continue the hot Hallyu "fever" when participating in "Stage K" - JTBC's new global Kpop challenge - as "dream stars". The show "Stage K" (Director: Kim Noh Eun, Kim Hak Min) said, "iKON has been chosen as the second dream star of 'Stage K'. They will watch the enthusiastic stages of challengers coming from all over the globe." Hip-hop group iKON was given the title of "President of elementary schools" upon their hit "LOVE SCENARIO" created a huge wave of love among primary school students. Therefore, the group has become idols who gained affection from all generations. 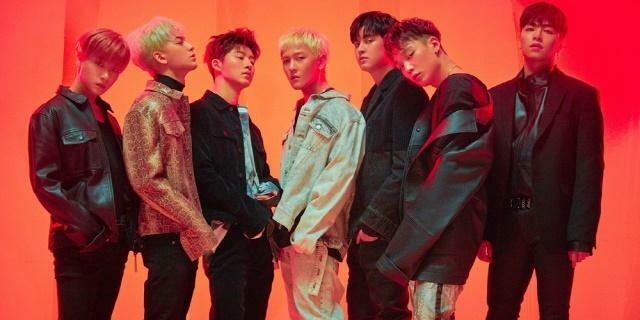 As a new star of K-pop working actively in Korea and abroad, iKON has shown their dynamic moves in foreign countries by taking part in the world's largest music festival, South By Southwest (SXSW) held in Austin, USA on March 13. At that time, after announcing their attendance in SXSW, the group became the focus of attention when being noticed by Billboard as the most mentioned artist on SNS. "Stage K" global K-pop challenge is a program where challengers from all around the world will gather together into groups and join a competition among various nations with K-pop dance. In order to stand on the same stage with "dream stars", K-pop fans from different countries are expected to create fierce dance battles by covering the performances of those "dream stars". The show has been causing excitement among domestic and international K-pop fans because Red Velvet is expected to be the first "dream star" to appear on episode 1 of "Stage K" broadcast on April 7. Following that, iKON will become the "dream star" in episode 2 aired on April 14. "Stage K" (JTBC) has heightened the audience's anticipation when announcing the appearance of iKON as the "dream star". It is hosted by television personality Jun Hyun Moo and also features the leading Hallyu seniors including Park Joon Hyung (god), Eun Ji Won (Sechs Kies), Sandara Park (2NE1), and Yubin (Wonder Girls) as "K-leaders". "Stage K" will be airing on JTBC at 9 pm (KST) every Sunday, starting from April 7. 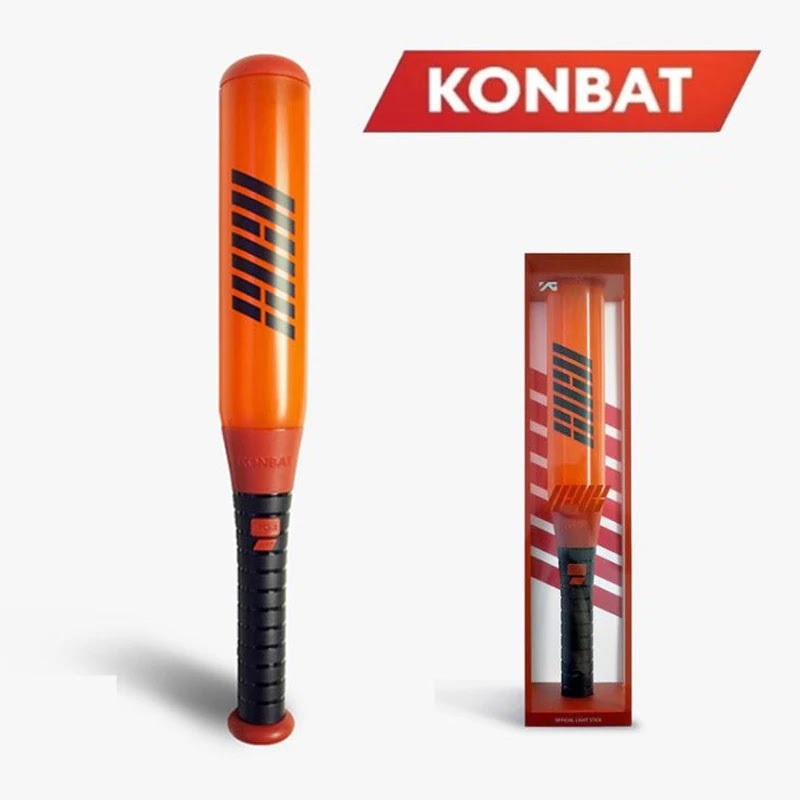 1 Response to "V Today : iKON becomes next stars to participate "Stage K" after Red Velvet"